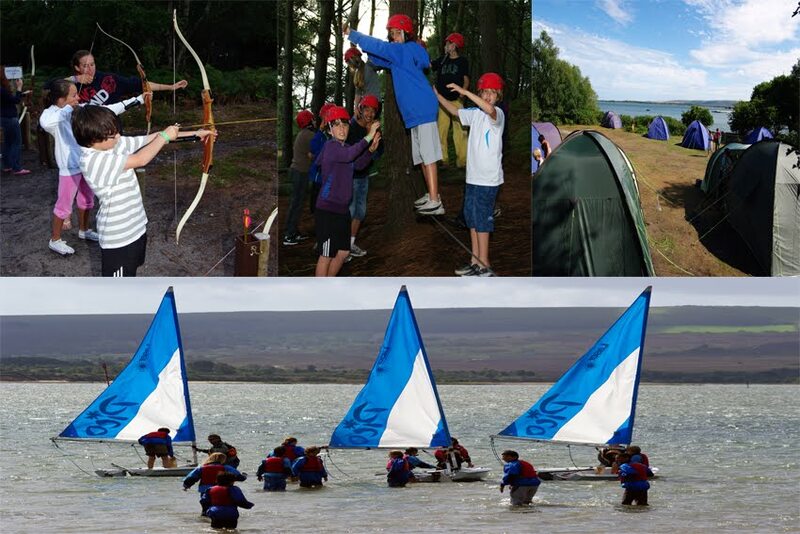 We are happy to report that the Brownsea Island adventure weekend was a great success. The children enjoyed archery, sailing, raft and shelter building and orienteering in the wonderful setting of Poole harbour. The excellent harbour challenge staff gave us all a weekend to remember and the children left the island with new skills and new friendships. Well done to everyone involved!